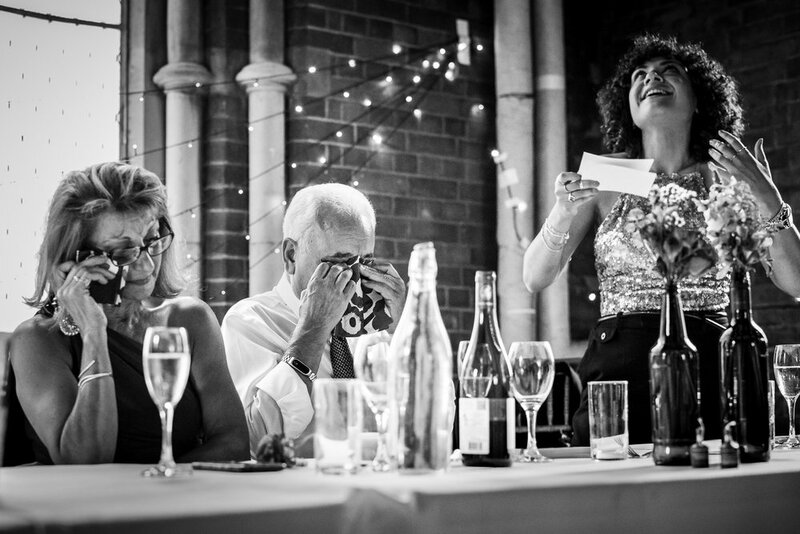 Weddings are emotional days filled with love, laughter and tears. 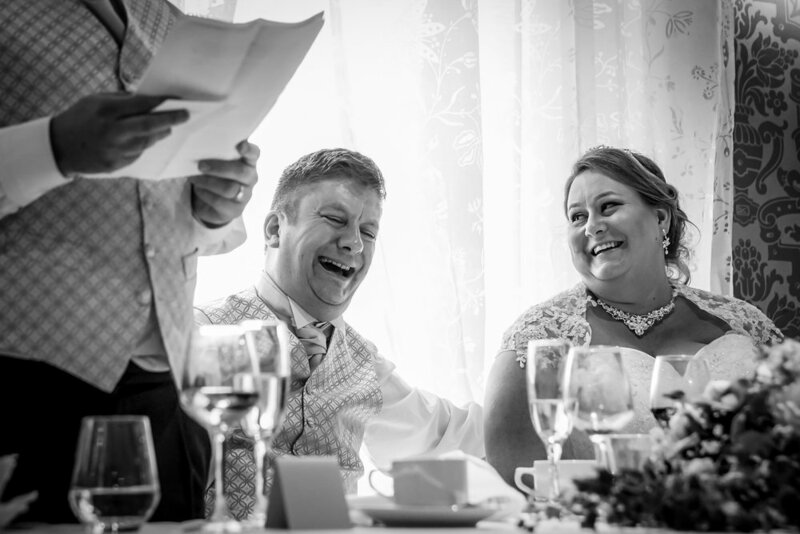 My approach lets those moments shine through so you can look back on the real story of your wedding. I won’t get in your way, ask you to pose for the camera or do anything for my benefit. The day is about you and your guests having a great time. I am simply there to capture it all as it happens naturally. Every shot is taken in the moment without direction or intrusion into your day. 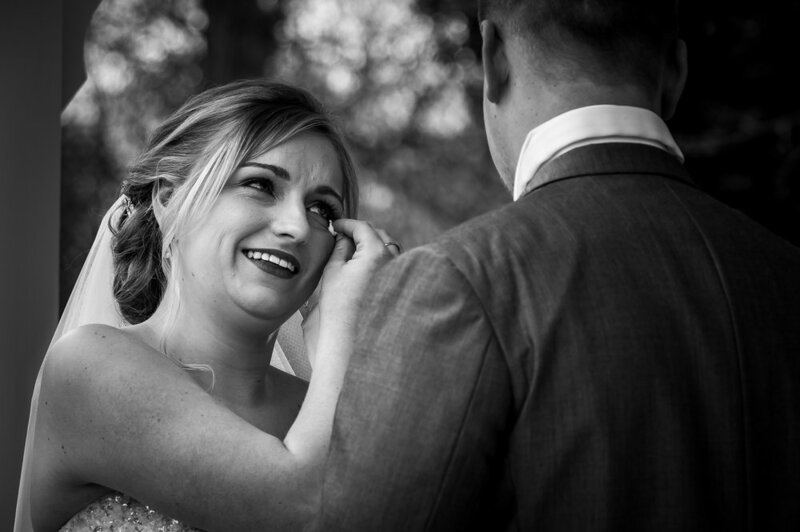 Each wedding is unique and by letting your day unfold naturally I can capture those small personal moments that tell the story of your wedding and make it truly yours. 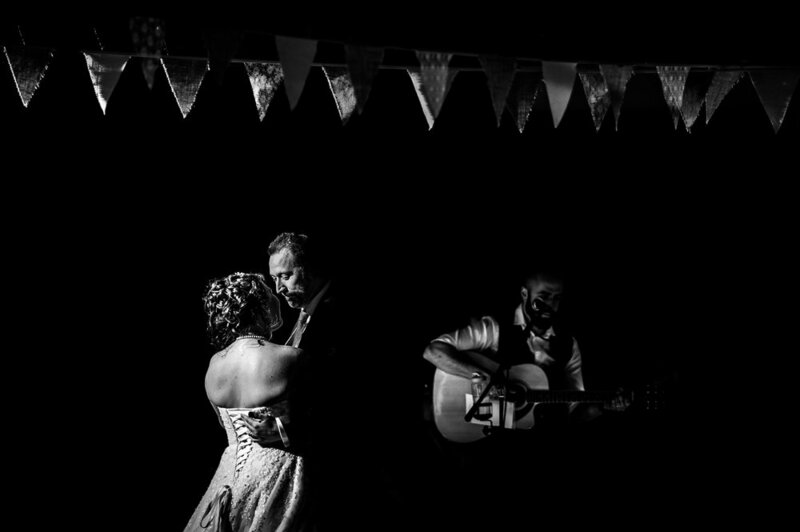 If you want a wedding and not a photo shoot, I think I might be just the kind of wedding photographer you’re looking for - a wedding photographer who doesn’t behave like a normal wedding photographer. To really tell the story of your day you'll need a photographer who is there for the whole thing. I don't rush out the door after the first dance is over. I start well before the ceremony to capture your morning preparations and love staying late to capture the evening party. While my focus throughout the day is on real moments I understand that with such a large number of family and friends in one place you may want a few formal group photos. I am more than happy to take these for you. 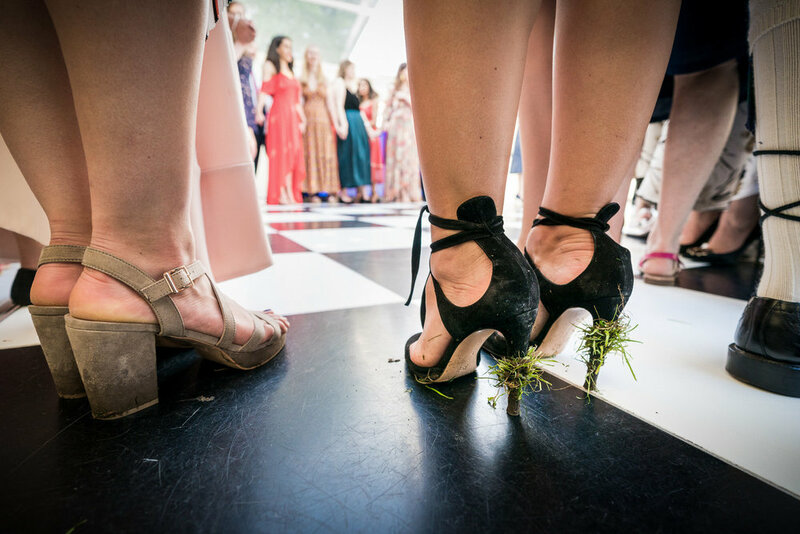 I like to keep this part of the day simple and I have a technique for doing them which means I can get through them in around 15 minutes so you can spend less time with me and more time enjoying your wedding celebrations with your family and friends. It can be the most unexpected moments which produce greatest images. When you’re relaxed, having fun and being yourself, I produce my best work. Forget I'm there, have the amazing day you've worked so hard to organise and then spend a lifetime reliving it again and again.